Seasons Path has a list of books required for staff to read in order to best understand why we work with the children and community in our programs in the way we do. There is clear explainable intent in every interaction had at any Seasons program. Our resource list is an important place to start if you are curious about why the specifics of what we do are so important. 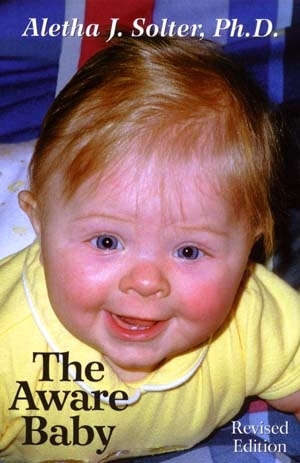 The Aware Baby marks a major breakthrough in our understanding of babies' needs from conception to 2½ years of age. This revised edition includes new research and insights from the author's extensive experience as a consultant and international workshop leader. The author discusses the attachment needs of infants, which are best met by close physical contact, breast-feeding, and prompt responsiveness to crying. At the core of her philosophy is the concept of crying as tension release, with the emphasis that babies should always be held when they cry. 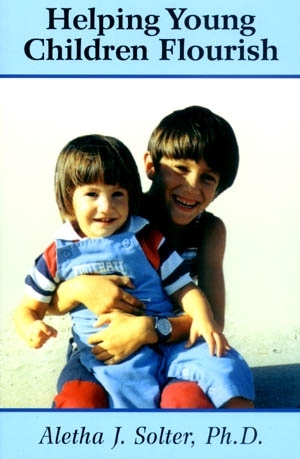 This book is a sequel to The Aware Baby, and focuses on children from two to eight years of age. It provides much useful advice for coping with day-to-day problems, as well as guidelines for helping children reach their highest potential. You will learn how to help your children grow up to be compassionate, competent, nonviolent, and drug free while maintaining a relationship of mutual respect with them. This book will help you to Increase your child's desire to cooperate, find effective alternatives to punishment, help your child overcome fears deal with sibling rivalry and bedtime problems, respond appropriately to temper tantrums and create the best learning environment. 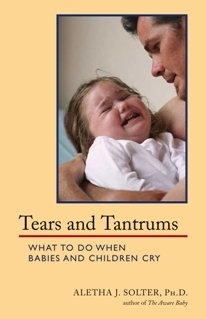 Tears and Tantrums describes a new way of understanding the purpose of crying during infancy and childhood. This revolutionary book will help you improve your relationship with children, whether you are a parent, caregiver, teacher, or health professional. You will gain a better understanding of why babies and children cry, and you will learn how best to respond. 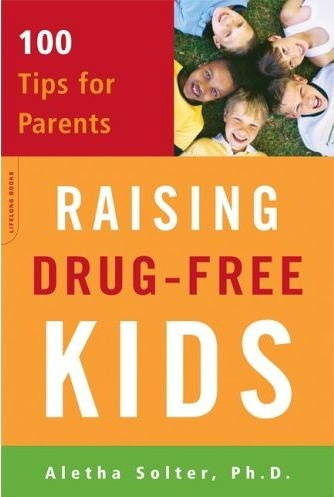 Raising Drug-Free Kids gives parents 100 tips for keeping children of all ages away from drugs and alcohol. With adolescent use of illegal substances on the rise, parents are wise to be concerned about setting their children on a drug-free course. While much advice handed out these days focuses on teen behavior and on what to do once drugs have become a problem in the home, this book takes an innovative approach and focuses instead on preventive measures that can be followed at all stages and ages of a child's life. In this essential, practical, and comprehensive parenting guide, developmental psychologist and parent educator, Aletha Solter, provides parents with simple, easy-to-use tools to build a solid foundation for children to say "no" to drugs. Organized by age group, from preschool through young adulthood. Nonviolent Communication: A Language of Life partners practical communication and emotional literacy skills with a powerful consciousness and vocabulary to help you create the life you want peacefully. In this book, the author offers insightful stories, anecdotes, practical exercises and relationship role-plays that will literally change your approach to communication for the better. Discover how the language you use can strengthen your relationships, build trust, prevent conflicts and heal emotional pain. Revolutionary, yet simple, Nonviolent Communication: A Language of Life offers the most effective tools to reduce violence and create peace simply by changing how we communicate. Learning Nonviolent Communication (NVC) has often been equated with learning a whole new language. 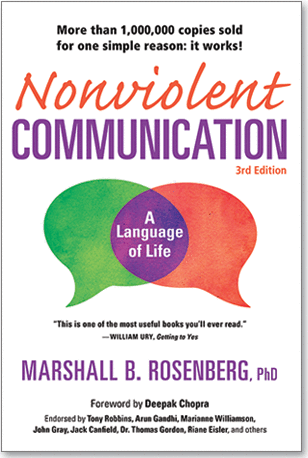 The NVC Companion Workbookhelps you put these powerful, effective communication skills into practice with chapter-by-chapter study of Rosenberg's cornerstone text,NVC: A Language of Life. As a parent, you're constantly faced with challenges. Self-empathy, dealing with anger, and the protective use of force are just some of the parenting challenges addressed here, along with real-world solutions to help meet everyone’s needs. Develop extraordinary relationships with spouses, partners, family, and friends where you’re not required to prove your love in the form of attention, praise, or physical attention. This giving and receiving is an authentic and joyful manifestation of love much more profound than any transient feeling. 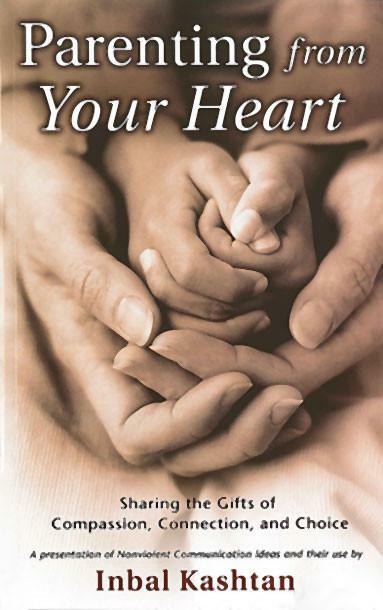 This booklet will help you: free yourself from the burden of proving your love and requiring proof in return; avoid doing anything out of guilt, resentment, shame or obligation; and learn to effectively express how you feel and what you need- and receive the same from others. Marshall B. Rosenberg, Ph.D. Marshall encourages us to use NVC skills and consciousness in the service of human social needs and shares examples of how to do it. Here is Marshall’s wisdom on effective social change. He centers on basic questions: What is our nature as human beings? What's the good life? How do we make life wonderful? Enjoy the healing power of listening and speaking from the heart. 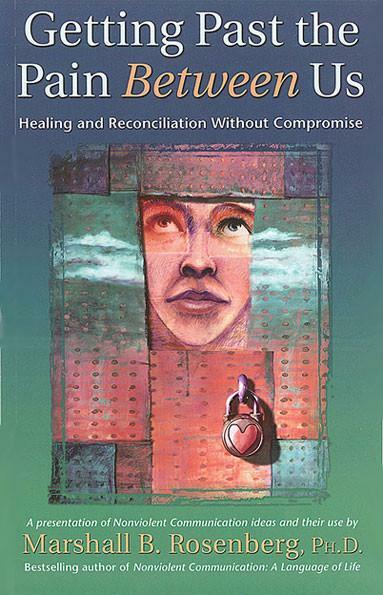 This booklet focuses on mending your relationships with yourself and others, and gives you skills for understanding and resolving conflicts, healing old hurts, and developing satisfying relationships.